After last night's episode, practically everyone from team prison is slowly making their way to 'Terminus'. Which seems stupid because Terminus essentially means 'end of the line' in railroad parlance. While there are many theories floating around about what Rick and the crew will find at Terminus, knowing the show, it probably won't be good. Here's hoping your favorite character, whomever they are, survives the end at Terminus. 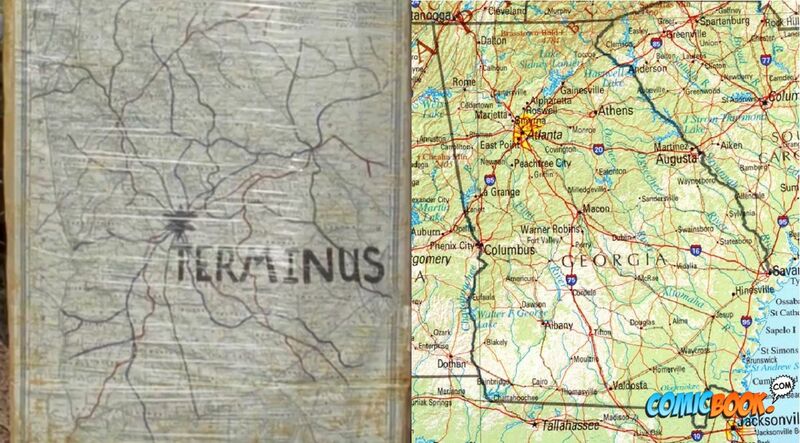 Also it appears that terminus will be in Macon, GA. Maybe they'll run into Lee Everett's pharmacy. What do you think they'll find at Terminus?